Heads up, Techies! We've just received word that the Samsung Galaxy S III will be coming to Smart and that pre-orders will start next week, on May 23 to be exact. That's less than a month from the official launch of the flagship phone which happened on May 3 in London. This was confirmed by Smart's external relations manager for public affairs Wo Rosete to YugaTech via an email. See below. 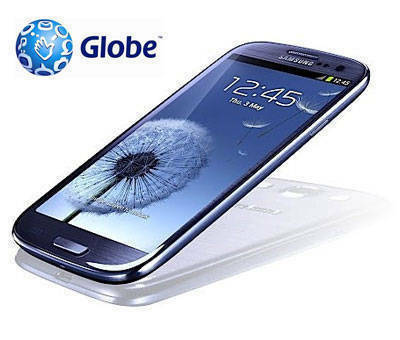 "The Samsung Galaxy S III will be available from Smart bundled with Unli Data Plans that all come with unlimited mobile Internet, plus free SMS and call minutes. The device will also be available under Smart’s All-In Plans. Pre-orders will be accepted starting May 23, 2012." So there, it looks to be official then. No word yet on pricing (postpaid and prepaid) as well as exact store availability. However, judging from the message, we can speculate that the Galaxy S III could be free at both Unli Data Plan 3000 and 4000. As for prepaid SRP, we're still waiting for more details. It's also possible that Smart will offer the handset only as a postpaid option. On a related note, in our recent Galaxy S III's pricing poll, the P30,001 to P35,000 option got the most votes, as expected. Anyway, we'll keep you posted once more deets come our way.